Palm Beach Aggregates, LLC (PBA) is a multi-faceted Florida company located on approximately 3,000 acres in western Palm Beach County with ongoing commercial operations in construction aggregates and waste wood processing, along with an end-use plan in place to convert much of the land into a much needed water supply benefitting the population and ecology of South Florida. The initial mining operation broke ground in Loxahatchee, FL in 1993 and was purchased by PBA in 1997. 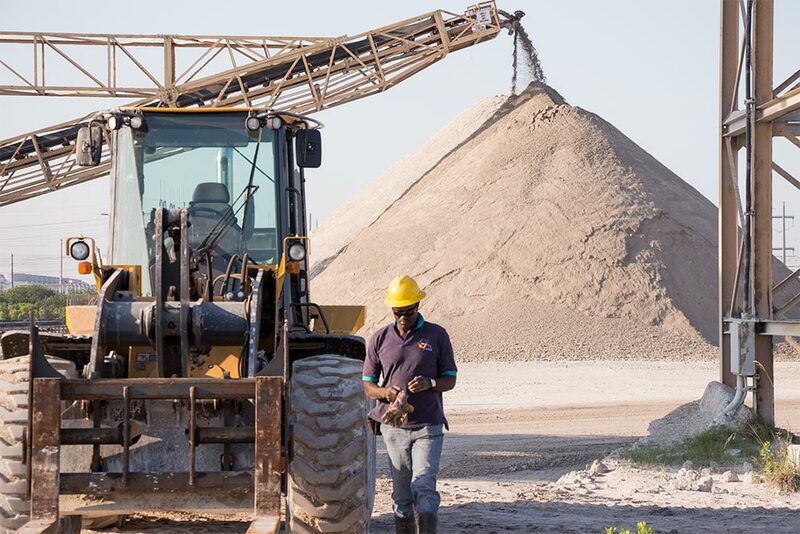 Today, PBA mines approximately 100 acres annual of aggregate source material used in construction. At the present rate of production, it is calculated that PBA has over 30 years of reserves. PBA currently leases out future mining areas for sugar cane growing. The sugar cane is processed in a local cooperative mill. PBA is a shareholder in a commercial wood waste processing facility located on the southwestern portion of the property. 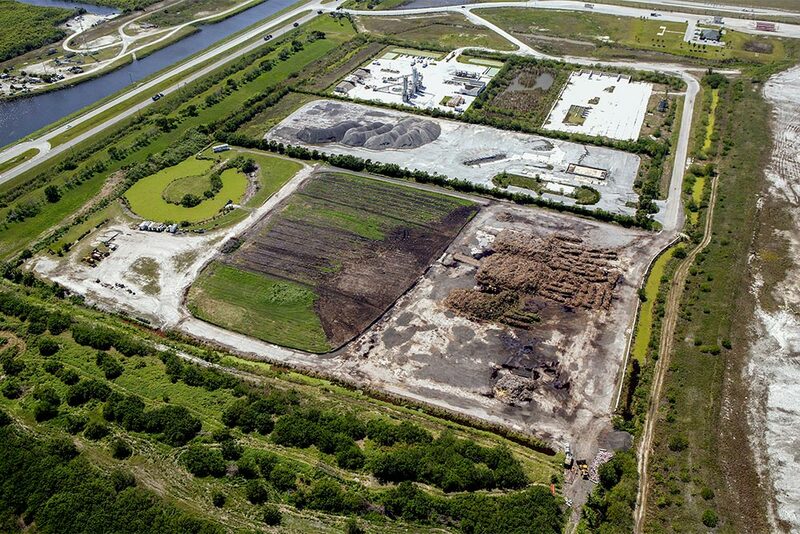 This facility has a long-term agreement with the Okeelanta Cogeneration Plant in South Bay, FL, whereby PBA receives vegetative wood waste from the Palm Beach County Solid Waste Authority, grinds and screens the waste, and then transports the resultant product to the co-generation facility. In addition, PBA is permitted to receive and process stable droppings from local equestrian operations for land application. All personnel employed by PBA, whether working in the plant, shop, mine support/restoration, warehouse or laboratory, are considered miners in accordance with Mine Safety and Health Administration (MSHA) regulations (Title 30, Code of Federal Regulations). All miners have completed training identified in the PBA Training Plan prior to beginning work in their assigned areas. PBA is a member of the Florida Mine Safety and Health Association (FMSHA). 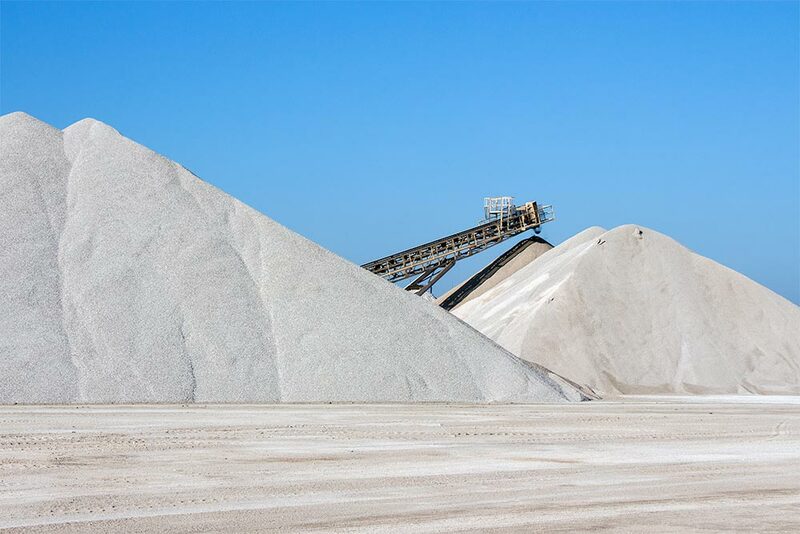 Review the Palm Beach Aggregates Safety and Health Policy Statement.